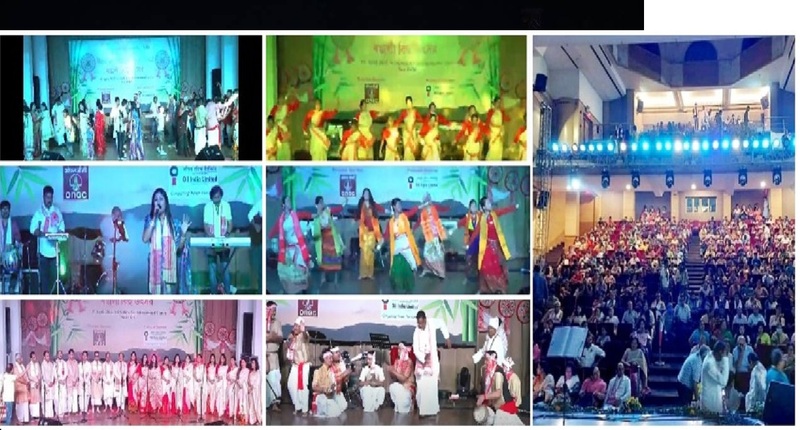 Assam Association, Delhi in association with ONGC Ltd is organizing one Nine Days' Bihu Worskhop (from 12th April to 20th April 2019) to impart training to Children and other interested persons on Bihu dance and Bihu musical instruments ie Dhool, Pepa, Gagana etc. 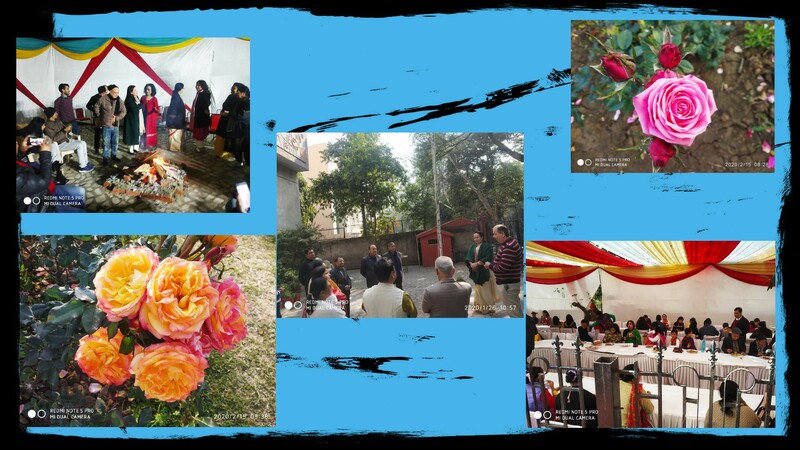 The venue of the workshop will be Srimanta Sankaradeva Bhawan, A14B, Qutab Institutional area, Satsang vihar Marg, New Delhi 110067. The time duration with be from 5 PM to 6 PM everyday( 1 hour). 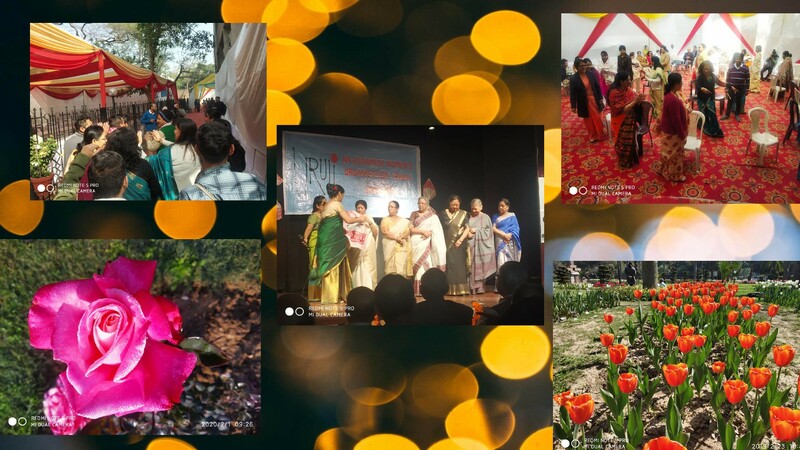 A Group of Performing Artists - Authentic and Original Bihu Dance of Assam A confluence of immensely talented pool of people from all walk of life- housewife, student to executive come together to form the Group ‘Pragjyotish Bihu Husari Group’. The year was 2010. That is their Spirit of Culture to promote their traditional Bihu Dance. Thei aim is to keep their rich heritage in its own authentic form and promote BIHU-HUSARI dance amongst people living outside Assam.